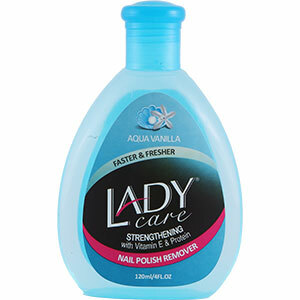 Lady Care Nail Polish Remover Aqua Vanilla Formula: Contains Vitamin E and Proteins ideal for strengthening your nails. 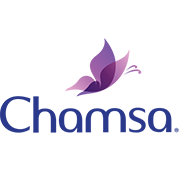 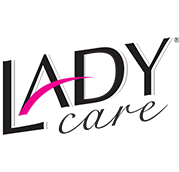 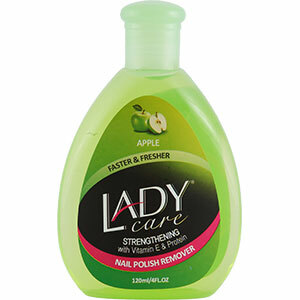 Lady Care Nail Polish Remover Apple Formula: Contains Vitamin E and Gelatin ideal for encouraging nail growth. 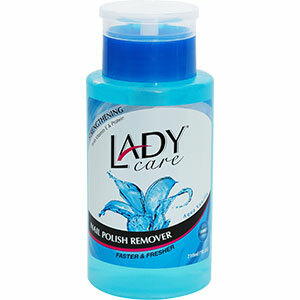 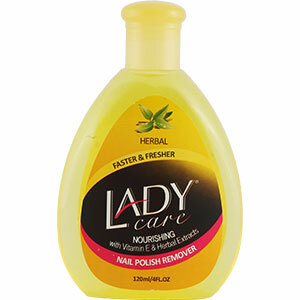 Lady Care Nail Polish Remover Herbal Formula: Contains Vitamin E and Herbal Extracts ideal a fresh healthy feel. 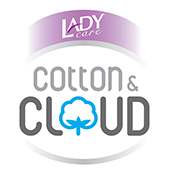 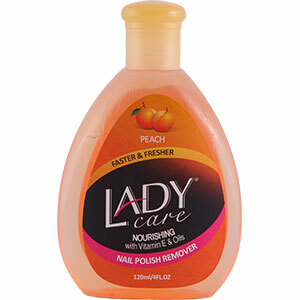 Lady Care Nail Polish Remover Peach Formula: Contains Vitamin E and Oils ideal for nourishing your nails. 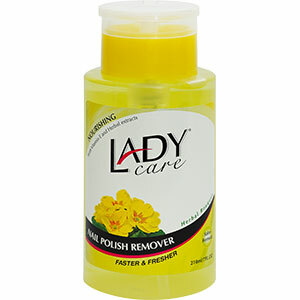 Lady Care Nail Polish Remover Herbal Bouquet Formula: Contains Vitamin E and Herbal Extracts ideal a fresh healthy feel.